This is the new ROM download link for BV2000, and please know this one is just suitable for B2 model. Why isn't this rom being pushed as an OTA? Do Blackview BV2000 B1 would ROM? My phone is too slow. Too hot. Continuous freezes. I pull out the battery, it works I'm wearing. Can you suggest me some good rum? sorry now just can get it via flash tool. Will an OTA be available later? What issues does this update fix? and B1 model can not use this one, and we will publish the one for B1 model as soon as possible. 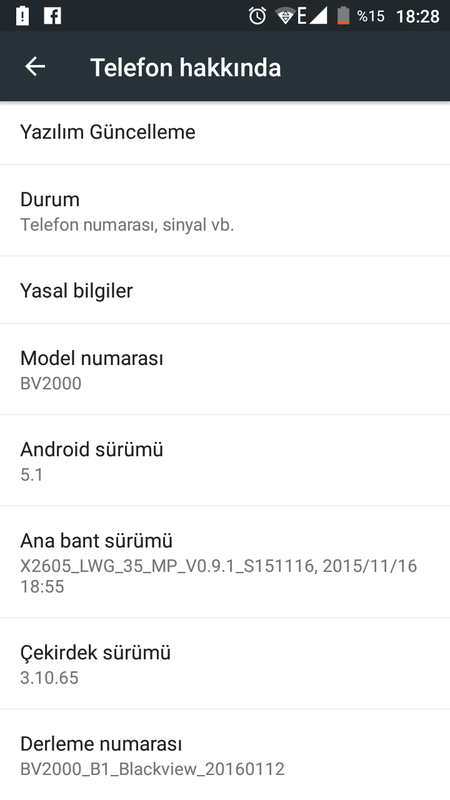 What is changed on this rom? Link to flashing instructions please.